If you're looking for a church, or just want to see what we're about, come join us for Easter! 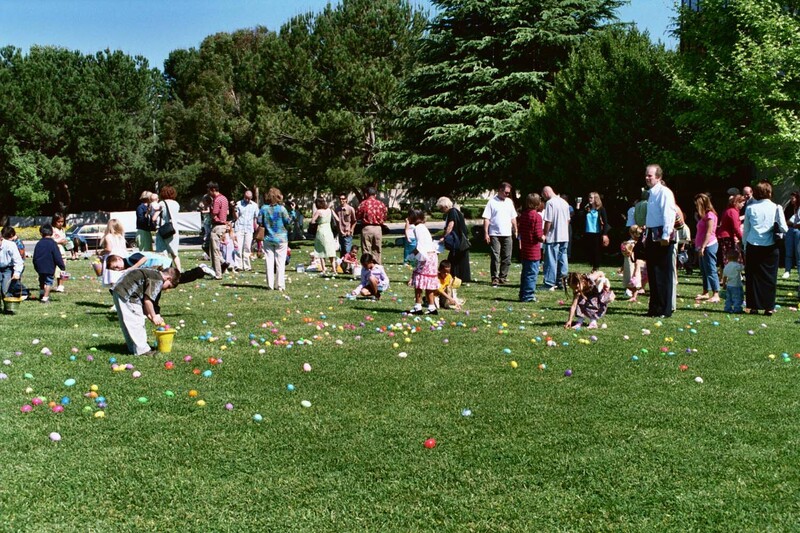 Easter Egg-Stravaganza Hunt for kids at 10:30, between services. Kids, bring your baskets to hunt for candy-filled eggs and prizes! 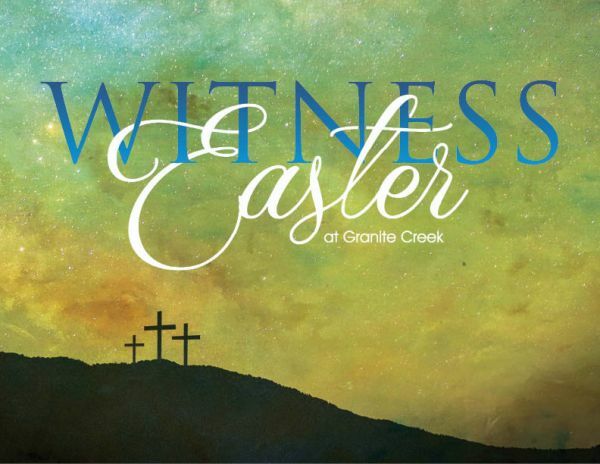 Open to all, visit Granite Creek at 1580 N. Claremont Blvd., in Claremont, just north of Foothill Blvd. Kids don't forget your Easter basket! Join us for Good Friday Service, April 19th, 6:00 - 7:00 pm, Family Communion Service.